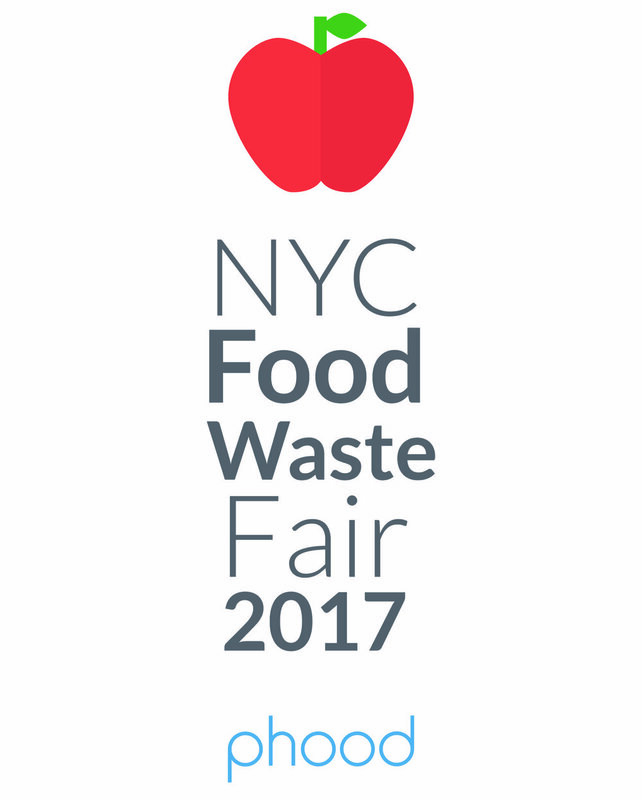 While earning my bachelor's degree college, I discovered my passion for fighting food waste. 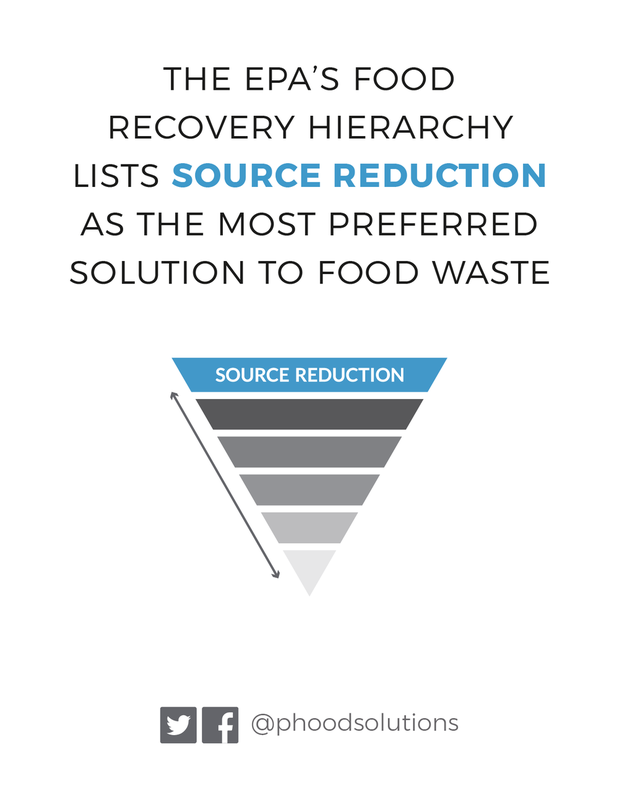 began a chapter of Food Recovery Network at my school and sought out every opportunity to learn about our damaged food system and food insecurity. 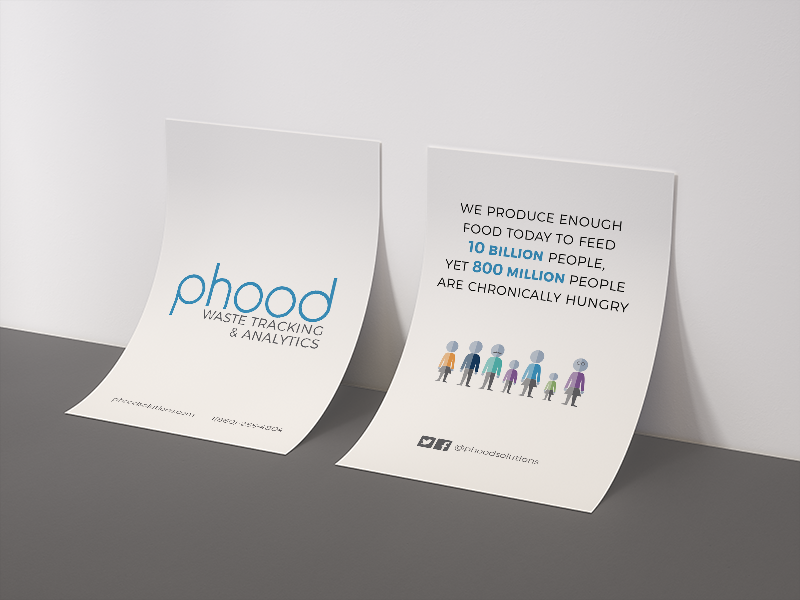 In doing so, I met the team at Phood. 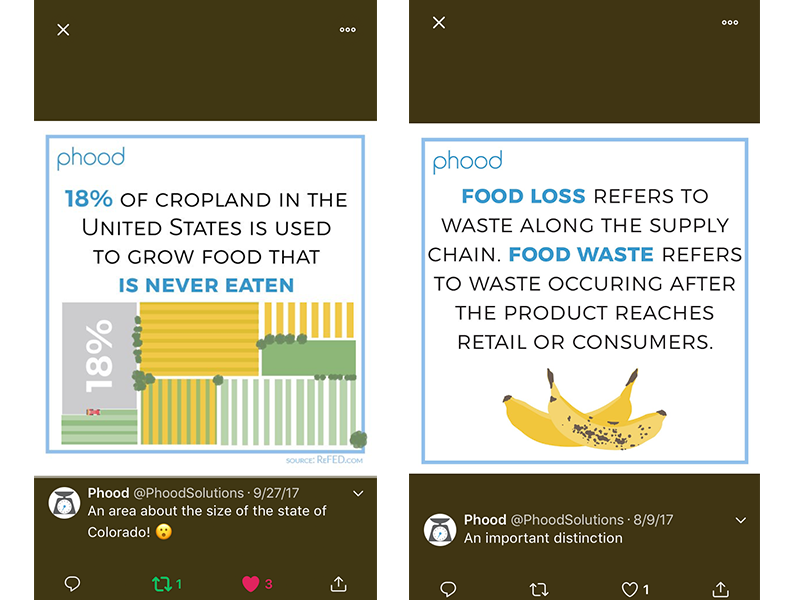 Phood provides foodservice professionals with a software solution to help reduce pre-consumer food waste by up to 50% in their operations. 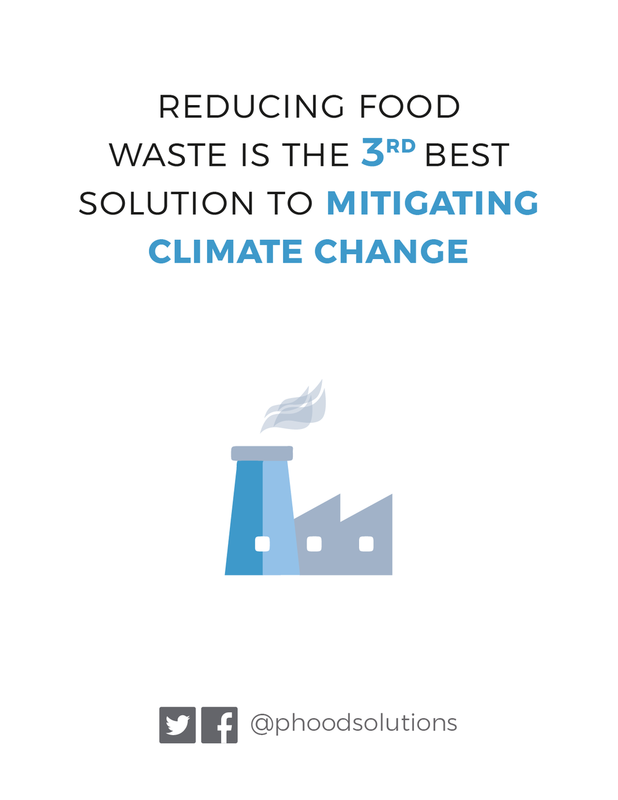 By tracking the pre-consumer food waste generated in the back of the house, we are able to analyze this data and identify waste trends to provide actionable insights showing kitchen managers and directors where, when, and how to reduce food waste. My role with the company is unique. I create all internal and external graphics, including but not limited to, social media graphics, trade show materials and exhibits, informational brochures, branded collateral, software wireframes, and web design mockups. However, I also work on strategy for developing other product platforms such as food donation systems and consumer education plans.